The Comal County Fire Marshal’s Office reminds residents in unincorporated areas that commercial buildings must meet current fire code. For more information, call 830-643-3748. “Better to find out what you need to do now, rather than what you need to redo after you’re done!” warns a recent post on the fire marshall’s Facebook page. Existing commercial buildings, public buildings, or multi-family residential dwellings that are remodeled over 50 percent of the taxable value of the building must be brought up to meet current fire code. 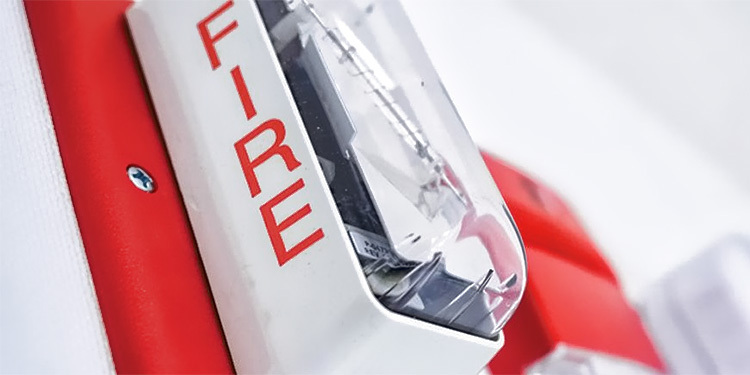 Commercial buildings, public buildings or multi-family residential dwellings whose occupancy type has changed also must meet current fire code. International Fire Code 2015 went into effect on May 1, 2015, and was adopted to impose standards to protect the health, safety, welfare and property of Comal County citizens as well as visitors.